With 24 manufacturing facilities across the United States and Canada, TreeHouse Foods focuses on private label products for both retail grocery and food away from home customers. 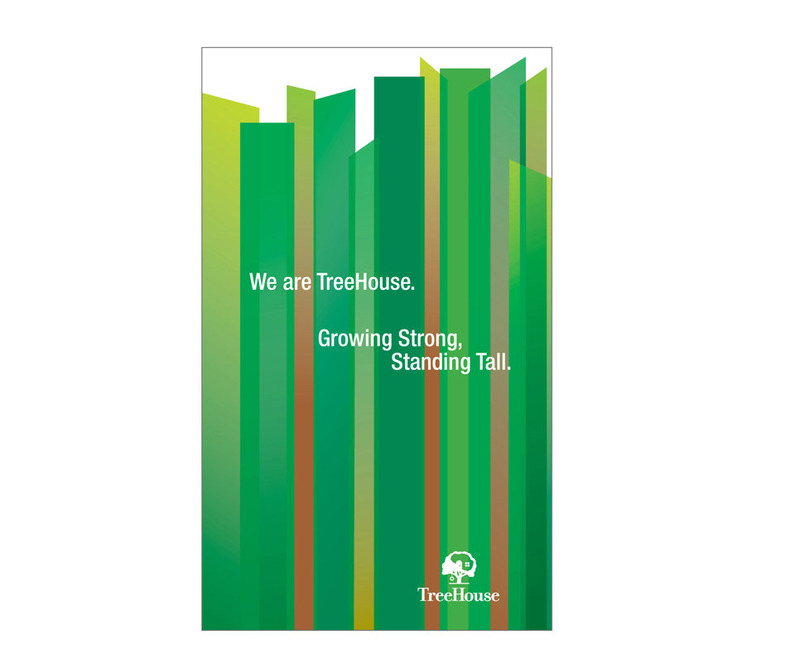 Kineo helped create a vision, mission and values statement for TreeHouse based on its strategy of being the leading supplier of private label food and beverage products by providing the best balance of quality and cost to its customers. We developed visual assets and videos that TreeHouse uses to communicate these messages to leadership as well as to the entire employee community.